The You’re A Leader curriculum is designed to help students through the process of starting real business enterprises. 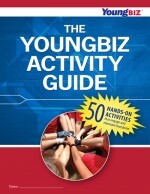 As they progress through the 16 lessons, students make real-world financial decisions, write 10-page business plans, develop sales presentations, and improve leadership, negotiation, and communication skills. The You’re a Leader – Leader’s Guide provides detailed lesson plans and supplemental activities for teaching entrepreneurship courses up to 30-40 hours in duration. 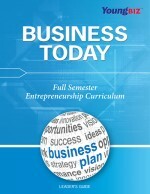 While moving through the various stages of a business start-up, students learn valuable business and career skills that will prepare them to become future business leaders. 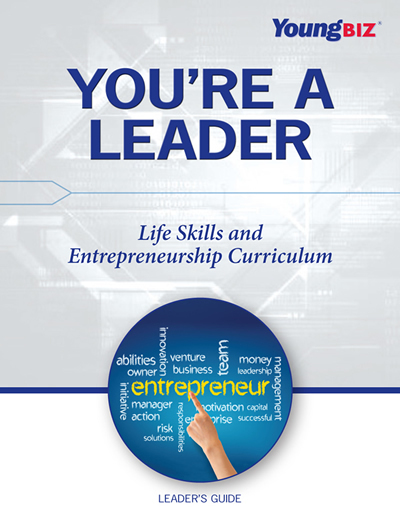 The You’re A Leader curriculum is designed to help students achieve key academic standards in Language Arts, Math, Economics, and Applied Technology. 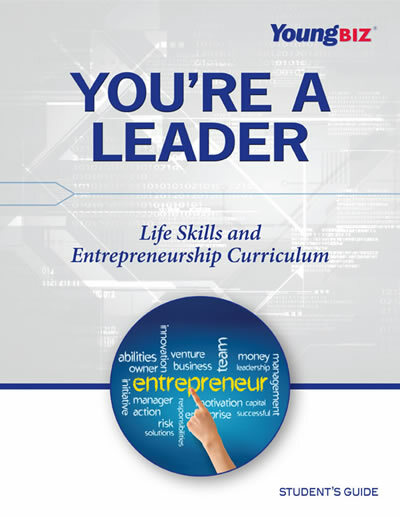 The curriculum is also aligned with the national standards for entrepreneurship education published by the Consortium for Entrepreneurship Education.